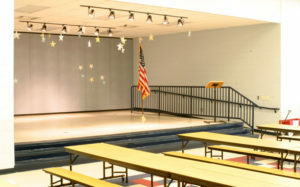 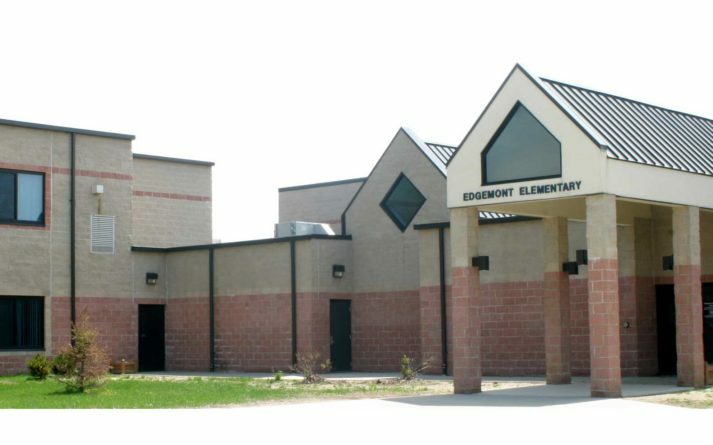 Edgemont Elementary – Sidock Group Inc.
Project Size: 53,490 sq. ft.
Edgemont Elementary School is one of two new Elementary Schools that were the first Schools in Michigan to be completed using a design-build construction delivery method. Teaming with the General Contractor, our Staff provided final design and construction drawings to execute a preliminary program and preliminary design outline provided by the District. 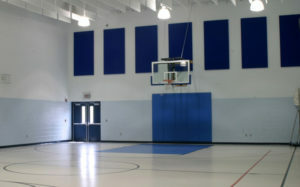 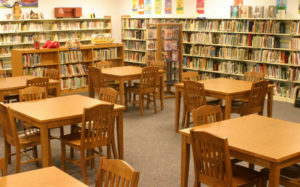 The School was completed on a fast track basis and was well received by the Community as well as the Professional Staff and the Board of Trustees for the District.